Meek Mill received a diamond-encrusted Rolex from Nicki Minaj for his 29th birthday. 6. 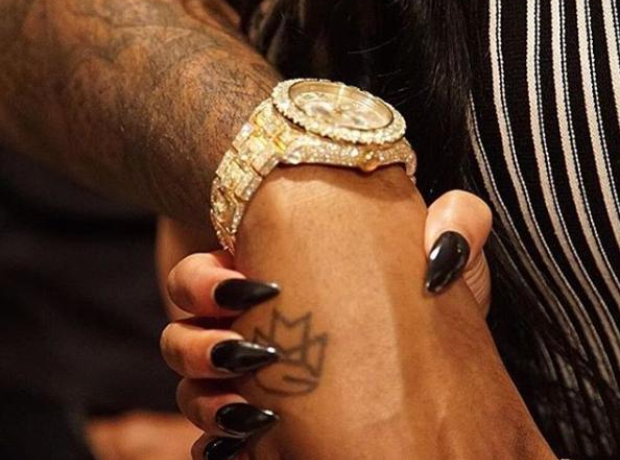 Meek Mill received a diamond-encrusted Rolex from Nicki Minaj for his 29th birthday.